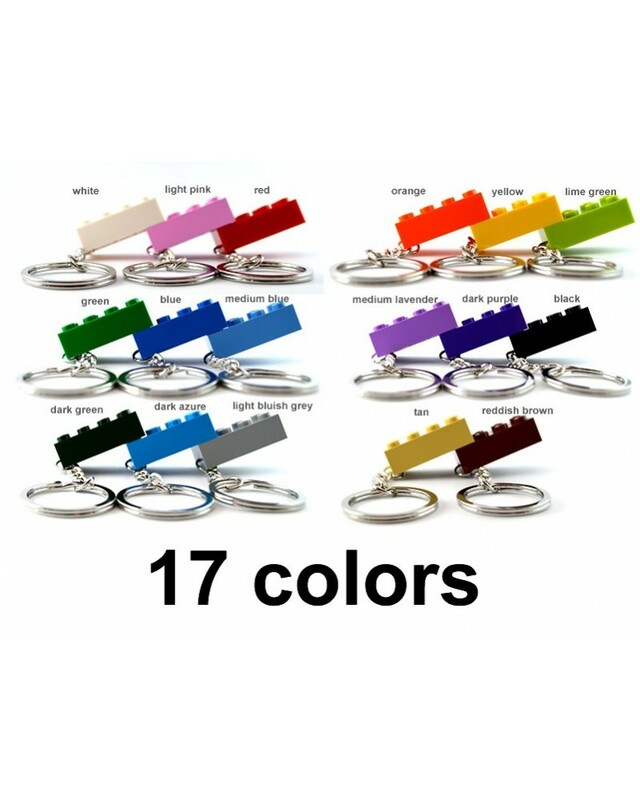 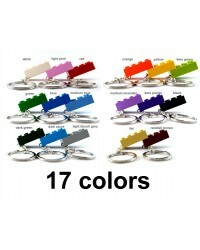 LEGO ® keychain 2x4 available in 17 different colors, choose your color! 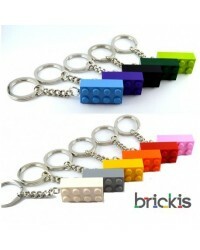 Keyring with LEGO bricks, 2x4 studs stone. 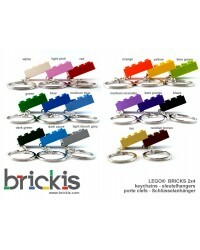 Very nice as a gift.